I am a firm believer that every home without Christ is incomplete. Here is another excerpt from our new marriage book, How to Fight for Your Marriage Without Fighting with One Another, that shows us why Christ is the Supreme Need for every marriage. The word “we” in the above mentioned verse is a plural pronoun that can be applied to two people in a Christian marriage. 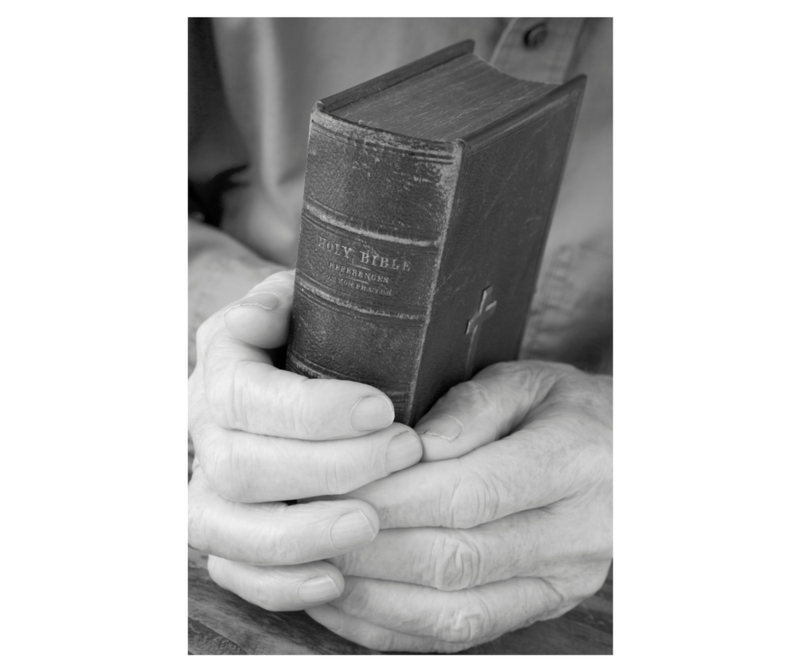 The scriptures are showing us that if two people walk close to Christ they will have much more than a judicial relationship. They will also enjoy an intimate fellowship with one another. A few years ago, my wife and I came to the conclusion that the Holy Spirit will always get along with Himself. In fact, we started to see that if we were not getting along, either one of us or both of us were not walking in the Spirit. I am not so sure that people have marriage problems as much as they have spiritual problems. Once again, the Holy Spirit will always get along with Himself, therefore, the greater need in any relationship is not so much to get along with one another as it is to get along with God. Paul was teaching that if God is one, then believers walking in God’s Spirit should be able to move as one. This is all because it is impossible for God to have disunity with Himself. In relation to marriage, couples should understand that in all their learning about marriage and relationships, they should not leave off learning about Christ. Instead of trying to find commonality in mutual attraction, personal interests, or goals, they will do much better to endeavor to enjoy the unity that can only be found in the Spirit. Some may be inclined to feel this approach to be too simplistic? 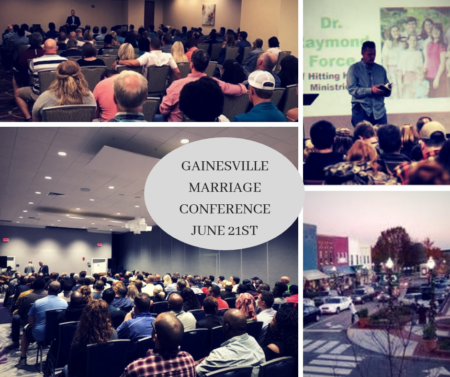 However, after years of helping couples in need as a pastor and Christian marriage speaker, I have come to the conclusion that the Holy Spirit is the missing link in most marriages today. In fact, if your home is devoid of God, then no matter how much you excel in other areas, your home will always be incomplete in some form or fashion. God created marriage so that it only functions at optimum capacity with Him at the very center. Never did a couple enjoy a better marriage than our first parents, Adam and Eve. In the Garden of Eden, they were filled with God, therefore, they enjoyed a perfect unity. It was not until they fell out of relationship with God that fear and despair entered the scene. 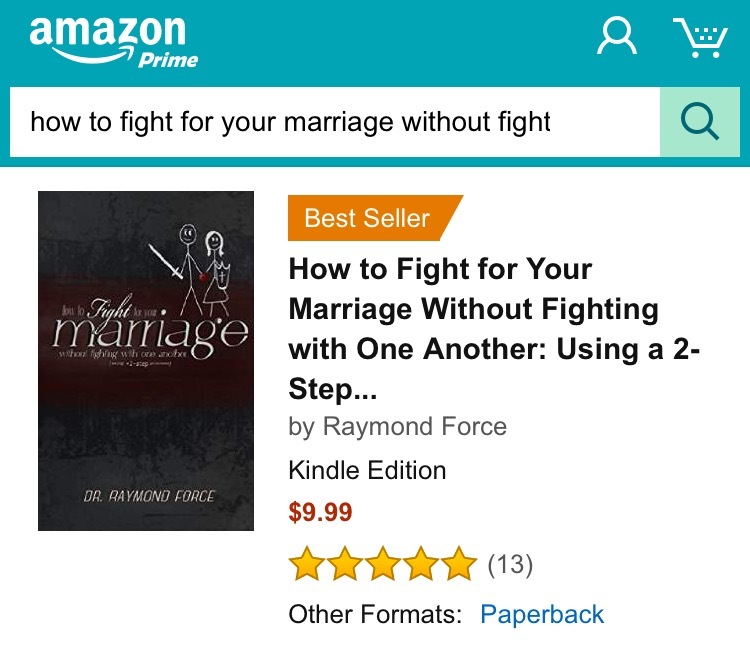 Our new marriage book, How to Fight for Your Marriage Without Fighting with One Another, teaches couples how to fight for their marriage using Biblical weaponry. To check out our new marriage book which is designed for individual as well as group study, check out our resource page. My husband and I have been married for 17 years now . Well 5 years ago he was diagnosed with bipolar disorder and depression. 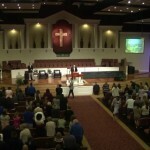 He has not been close to the Lord at all since then. He blames God for this disorder. I want to help him and I know I can through prayer . I feel like I should be doing more to get him out of this funk. He is a strong Christian use to tell everyone about Jesus but ever since this happened he doesn’t. We both go to counseling. I just feel like I could do more for my husband . Thank you for your time. Same thing has happened to me. Except I was the one diagnosed. Am on meds now and I hate it. God seems so far away now. I know in my head He is not but I cant seem to line up my head with mY heart. In a rut and can’t seem to get out. Feeling alone and not sure how to not be mad about the diagnosis and meds. I love my husband and ee are born again believers but he still at 45 will meet with his buddies go to bars (they go to srip clubbs) he says he does not i believe him but all these men are married. He calls me insecure yet one of his friends even showed me his body parts and hit on me and another tried to grab me in a sexual way. These situations happened with the spouses in another room and my husband was also present. Im so hurt he knows this bothers me that he still spends days and nghts with them in motel many miles from home. Suggestions please! Thank you for the comment and the prayer request. We will pray for you. Please check out our book at http://www.Shop.HittingHomeMinistry.com called How to Fight for Your Marriage Without Fighting with One Another. You will find it beneficial. What do you do when the alcoholism, blatant disrespect, compulsive gambling, verbal/emotional abuse, corruption, manipulation, infidelity, and adultery is overwhelming? It is my sincere prayer that God will change him and/or remove him from our home. Yes. Pray as the Holy Spirit leads (Romans 8:26-27). I will also pray for you. What if you can not connect with your spouse’s child who does not live with you and is always causing strife. It is vital that the both of you learn to have a united front with the child. That is, be sure that you are making decisions in the we instead of the me or the I. 1. Be sure you are not discussing matters in an emotionally charged setting. This is dealt with in chapter 4 of our marriage book. 2. Also, learn to tie heart strings between you and your spouse’s heart so the more tense times are not as tense. Though we have many more articles on pre marital issues, we have not posted them as of yet. But, here are a few that should be helpful in the mean time. what do you do when your husband lives in another state and don’t communicate with you in which you believe due to fear and addiction! Though I would need a few more details about your situation, I will say that there are people that will not change no matter how Biblical your actions are. It is an unfortunate aspect of life, but I will pray for you that God will give you the grace to deal with this situation in a Biblical manner. What if you are not in physical danger but you are verbally beat up on a regular basis? What do you do if one walks in the spirit and the other chooses to walk in the flesh. I Peter 2 and 3 speak to this matter for women. If you will read I Peter 3:1, it starts with the word, “Likewise”, and Paul is saying that just as Christ returned love for carnal behavior, spouses should be sure to follow the same example. Of course, if someone is in a position where their physical well-being is being compromised, then they should take appropriate action also to protect themselves. But, in what some would call normal marital tension, it is best to return the carnal behavior with the strongest weapon known to man, unconditional love. This, of course, is covered in our marriage book, How to Fight for Your Marriage Without Fighting with One Another.